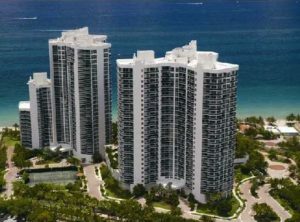 Fort Lauderdale oceanfront condos for sale are some of the most beautiful condos we have available in the Fort Lauderdale market. Views of the gorgeous Atlantic Ocean and Intracoastal waterways. Some Fort Lauderdale oceanfront condos allow owners to enjoy port everglades with all the huge cruise ships going in and out of the port (see picture below of Point of Americas) and of course the famous Fort Lauderdale Beach. Fort Lauderdale oceanfront condos for sale have the most fantastic views with upscale amenities and most are just a few blocks from Fort Lauderdale’s famous beach district with a number of restaurants, nightlife and boutique type shopping. Fort Lauderdale condos beach and oceanfront allow direct access to the white sandy beaches of the Atlantic Ocean and most with private cabanas and private beach chairs for the residents. 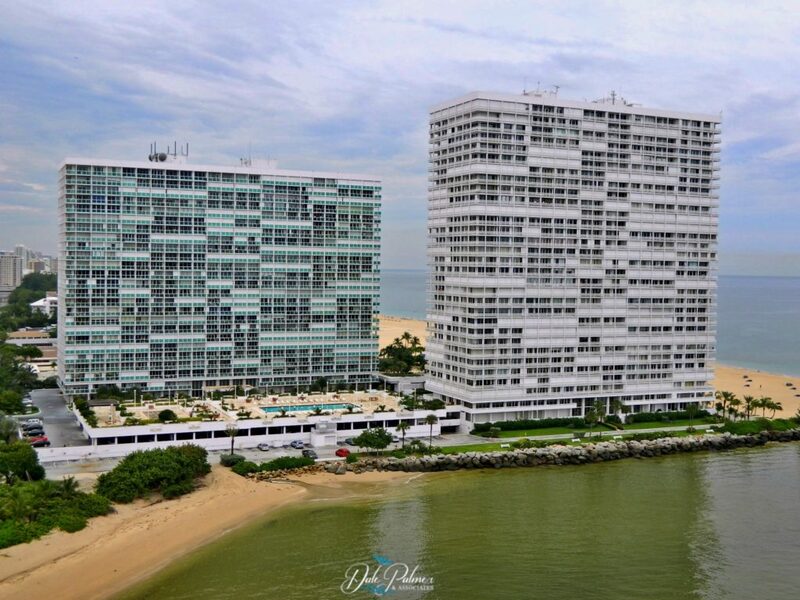 These are some gorgeous Fort Lauderdale condos on the beach and oceanfront to choose from. 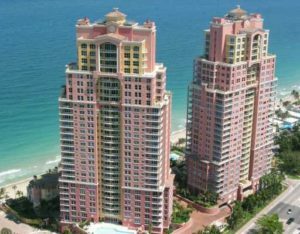 Please see the links below to display all oceanfront condos for sale in Fort Lauderdale, Florida. For information on the city, please see their official website City of Fort Lauderdale.